If you are tired of staring at an ever-growing pile of scrap metal and wondering if there is a way to turn the situation to your advantage, you’re in luck. 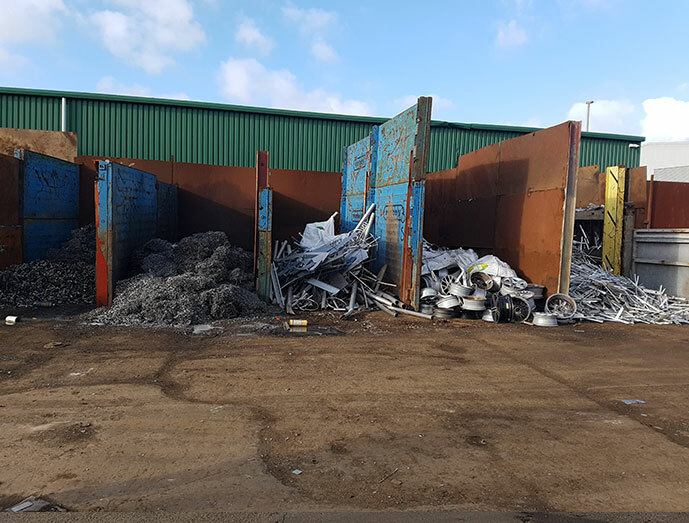 Here at Reliance Scrap Metal, we provide the most affordable metal recycling service which includes competitive rates for all your unwanted scrap metal. As long-standing members of the Cast Metals Federation, UK Steel and the National Association of Steel Stockholders, you can rest assured that you are in capable hands. Here at Reliance Scrap Metal, we own a large fleet of skips as well as roll-on roll-off and articulated lorries. This enables us to fulfil the metal recycling needs of companies regardless of the amount of scrap metal that they are looking to offload. Simply give us a call, and we will be more than happy to discuss your specific requirements over the phone. As well as skips, we can also supply you with stillages, bins and drums so you’ll always have a convenient place to store and transport your scrap metal. We can also provide plastic boxes which offer a safe means of transporting any discarded batteries. Simply choose an option that is right for you and we will take care of the rest. 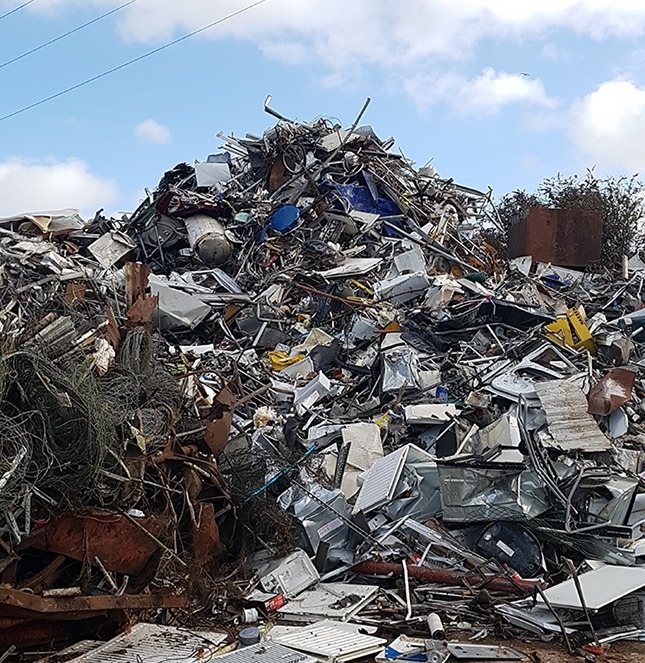 Once you’ve accumulated a sufficient amount of scrap metal, our team will arrange a time to visit your premises to collect the metal from your site. This will be returned to our facilities where we will then weigh and value the metal. Thanks to our company computer system, we can track current market trends in real-time meaning we can offer you the best prices around. Please note, however, that we do not accept cars or any forms of vehicle scrap. We are able to provide a full collection service to businesses across Dorset, Wiltshire and Hampshire. Our area of coverage stretches as far north as Warminster, Yeovil, Weymouth and Dorchester. So, if you’re looking for a friendly and reliable company to provide you with professional metal recycling, look no further than Reliance Scrap Metal. Give us a call today on 01202 673539 and speak to a member of our team to find out more.